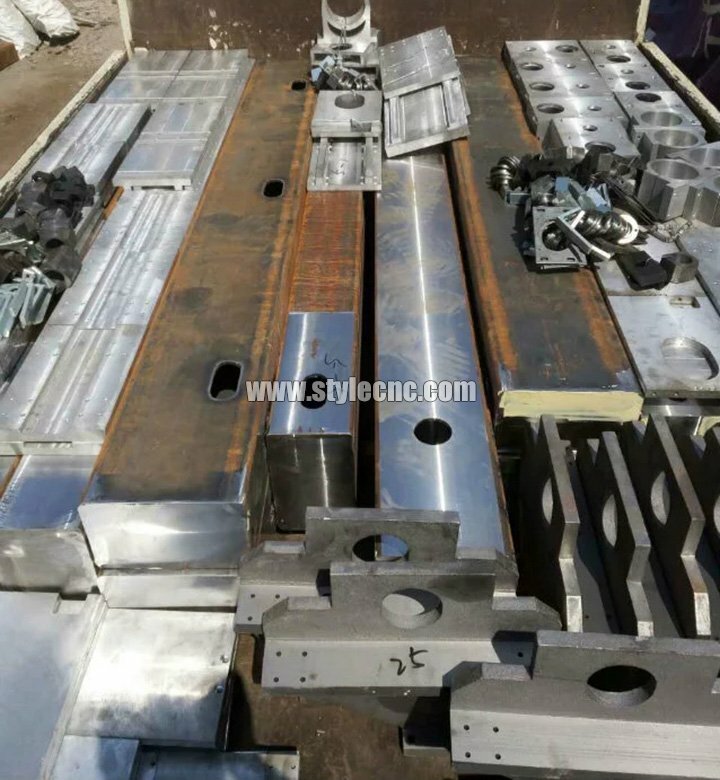 ​High-precision Gantry 5 faces CNC machining center is serving for STYLECNC® CNC router parts, don't hesitate to purchase a CNC router from STYLECNC. 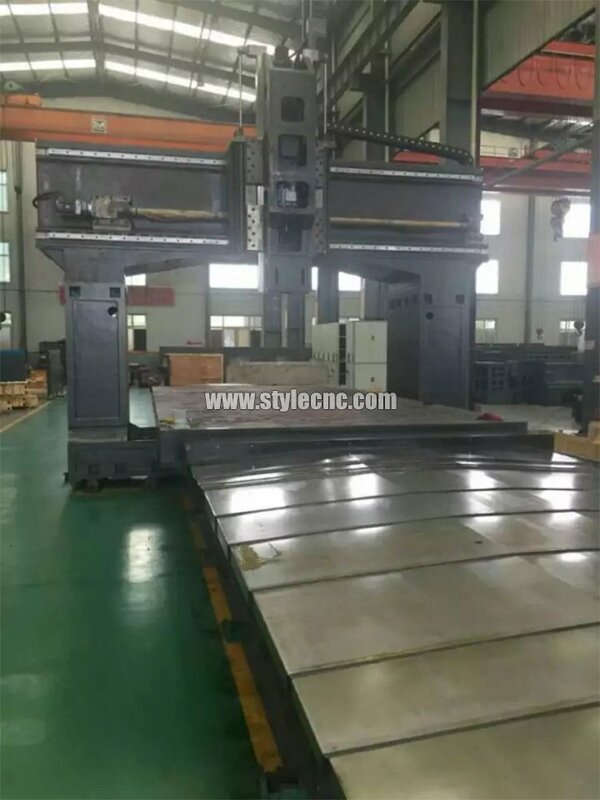 High-precision Gantry 5 faces CNC machining center is serving for STYLECNC® CNC router parts, do you have anything else to worry about? 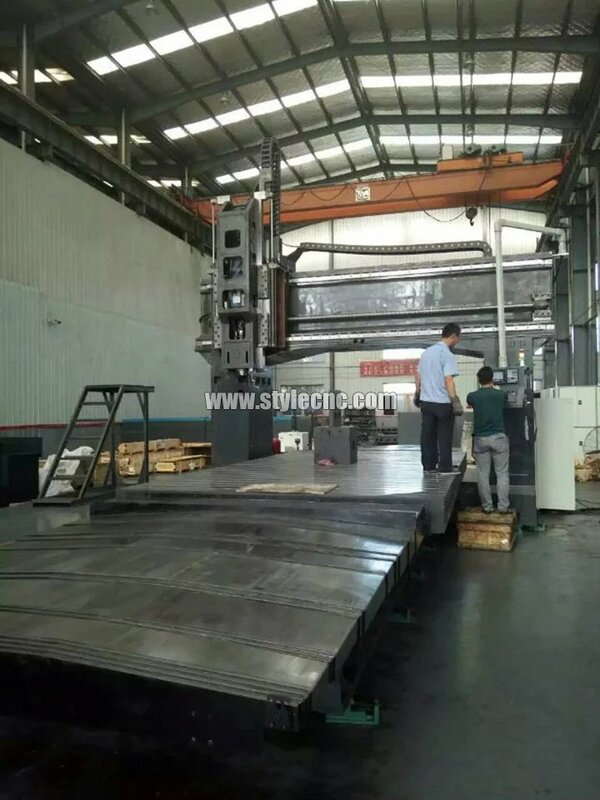 Don't hesitate to purchase a high quality CNC router from STYLECNC, you can rest assured with our commitment. 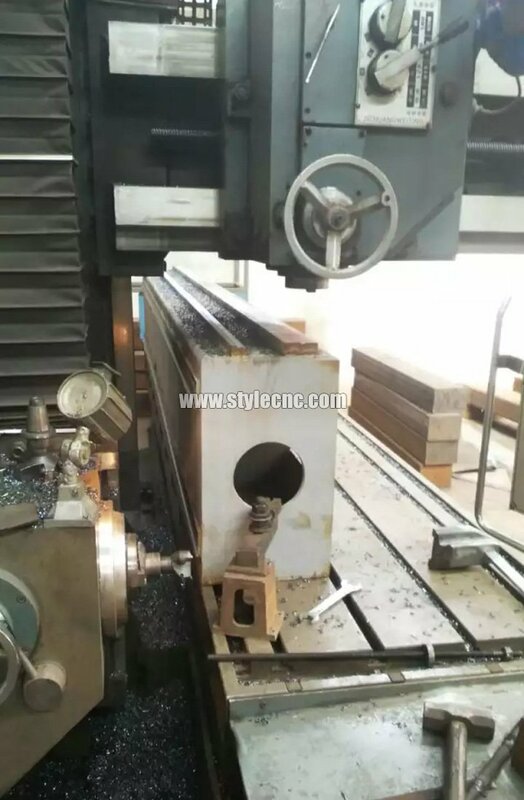 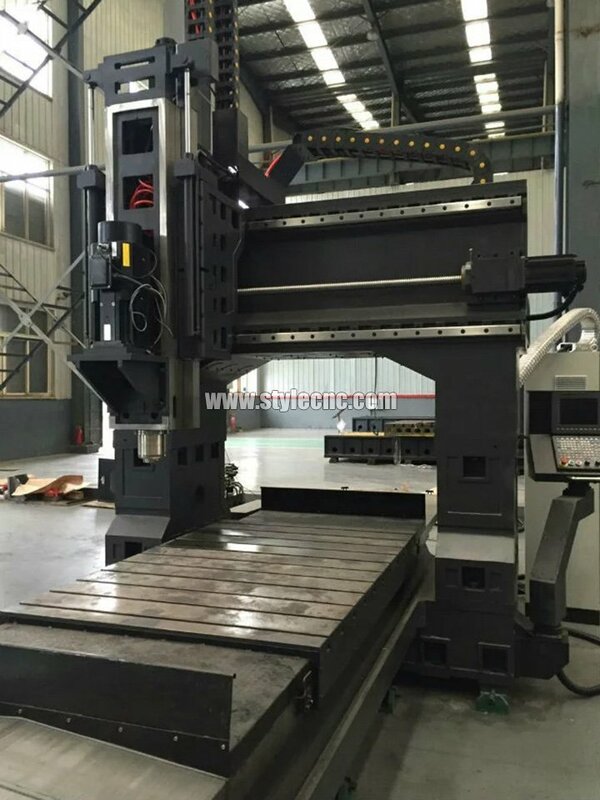 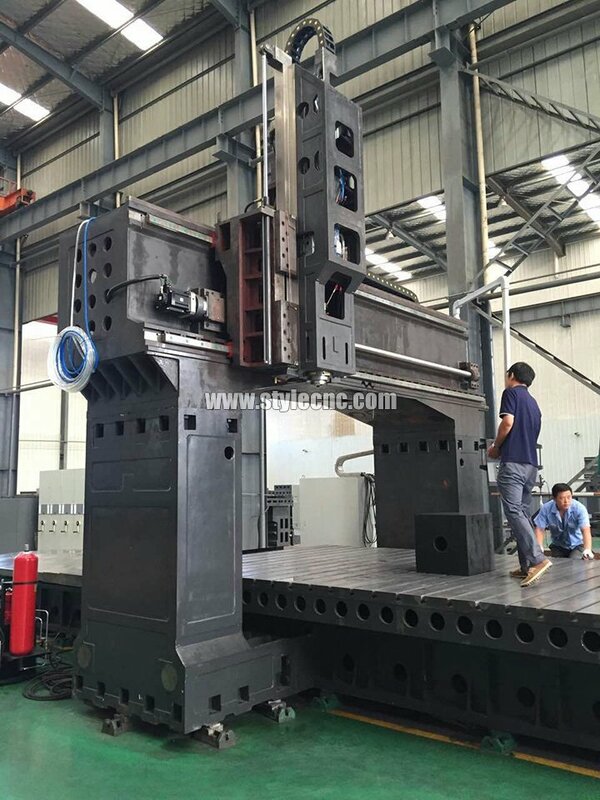 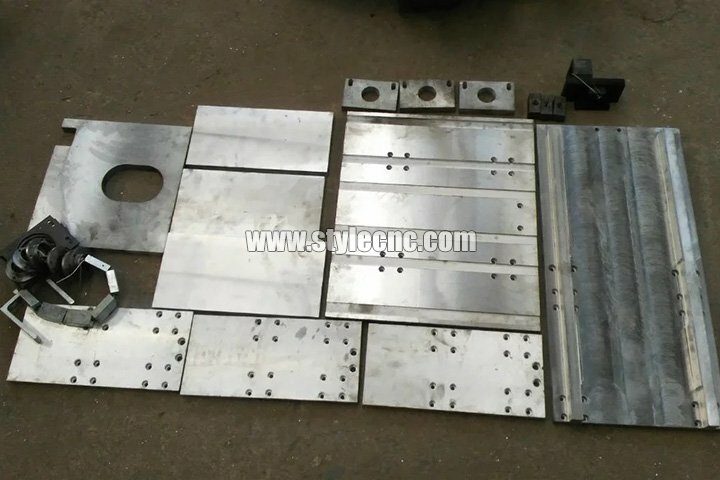 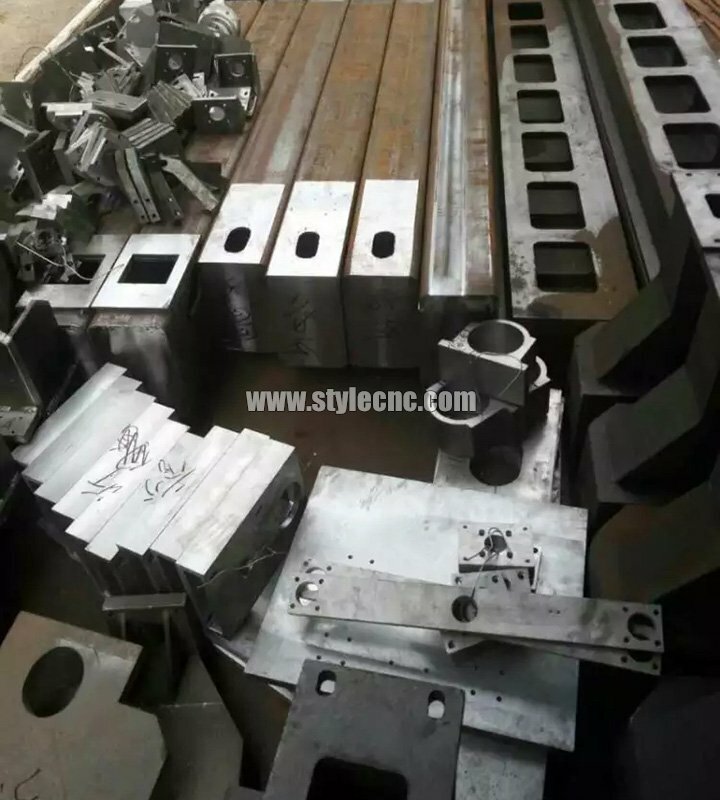 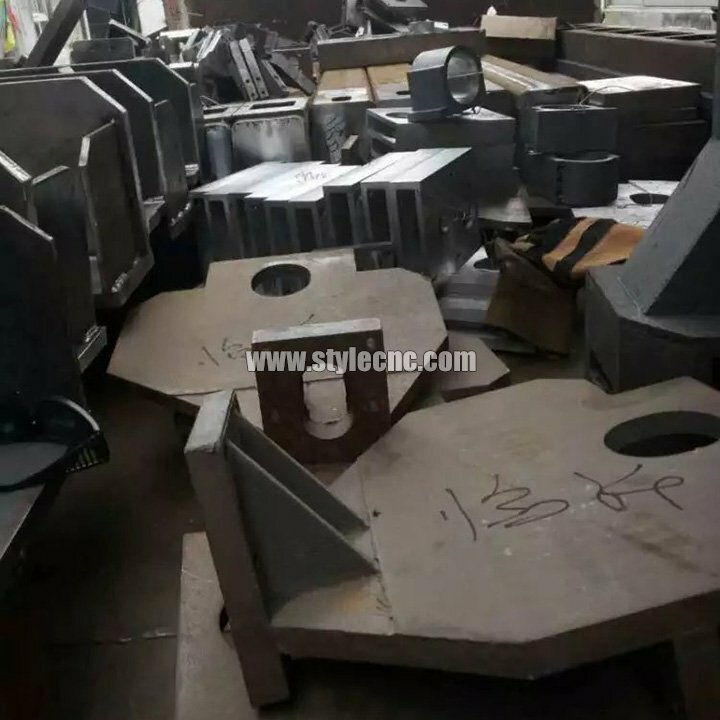 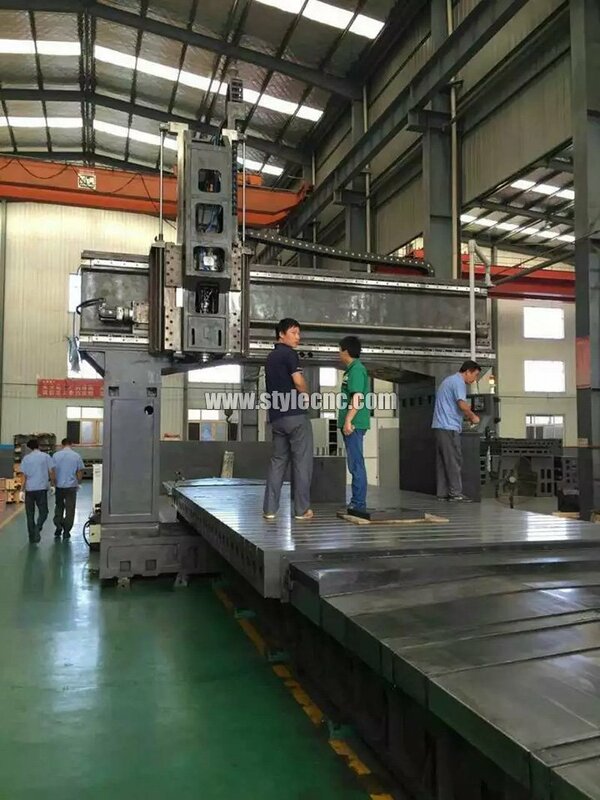 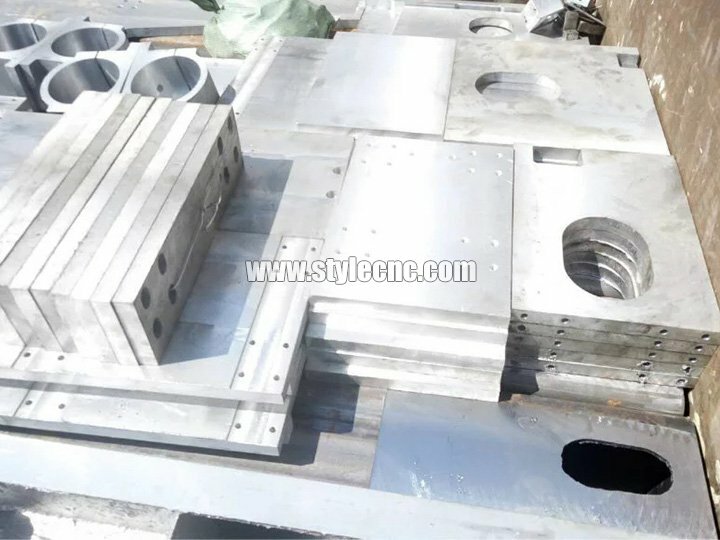 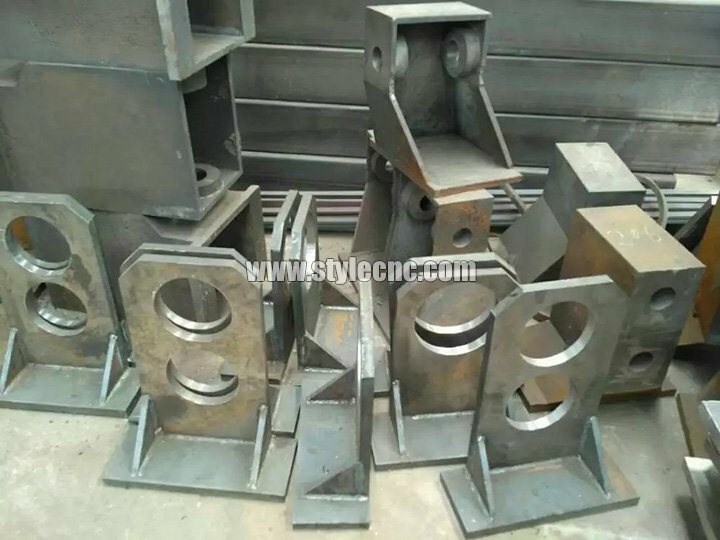 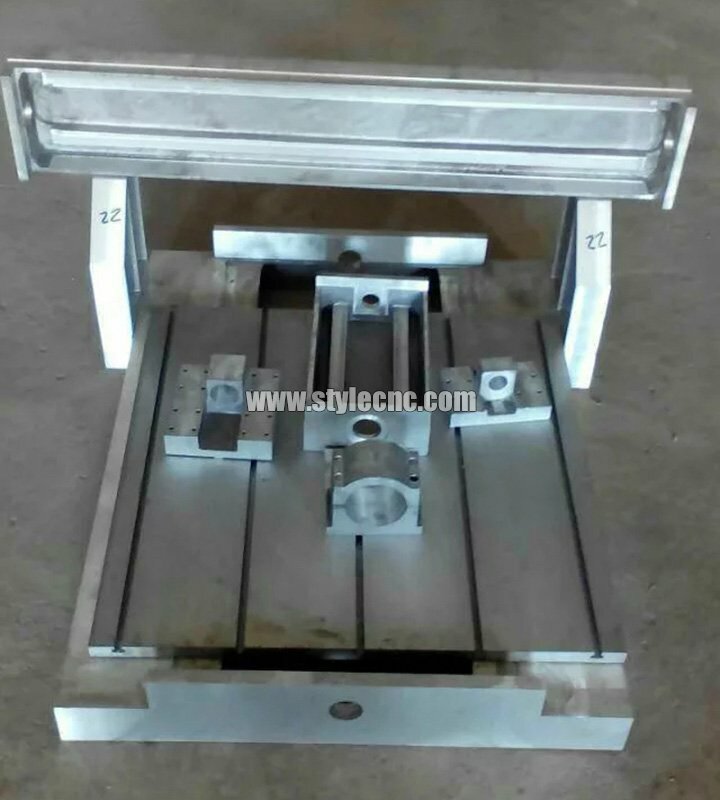 License: The text of "High-precision Gantry 5 faces CNC machining center is serving for our CNC router parts" by STYLECNC is licensed under a Creative Commons Attribution 4.0 International License.